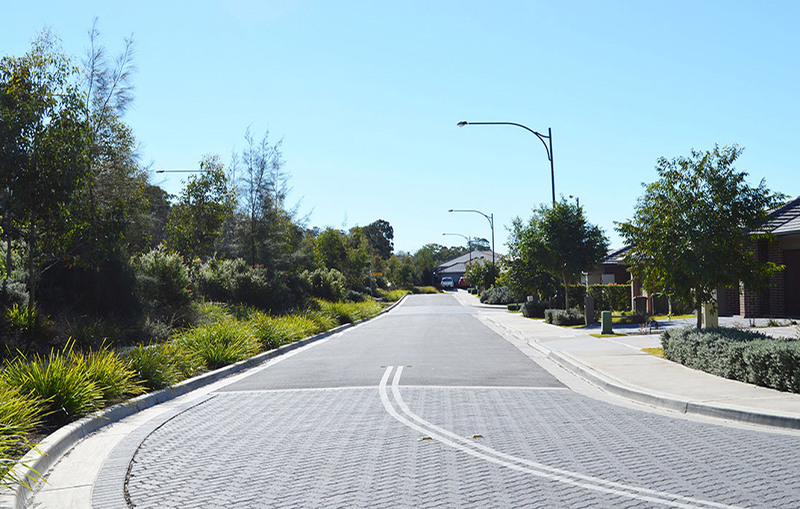 Situated north-east of Penrith on the former ADI site, the award winning Jordan Springs estate will ultimately be home to 6,500 residents. 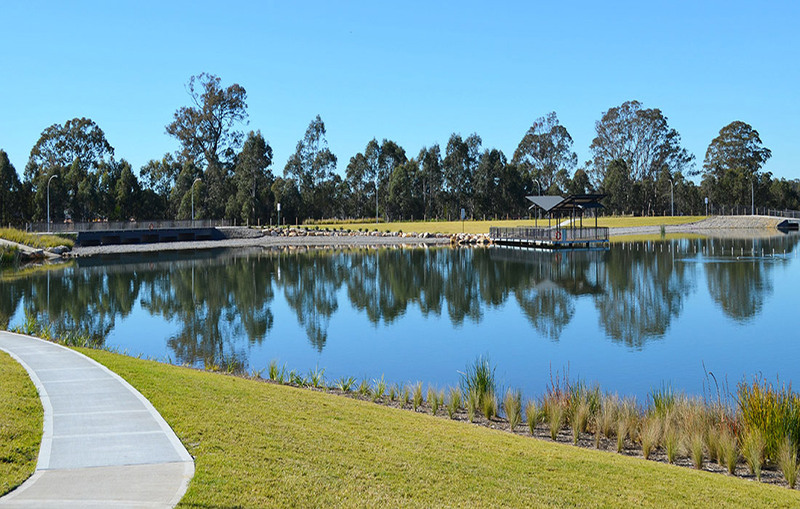 The estate features a range of diverse and innovative housing options, a 900 ha regional park, walking trails and sports fields, a village shopping centre and a community centre. 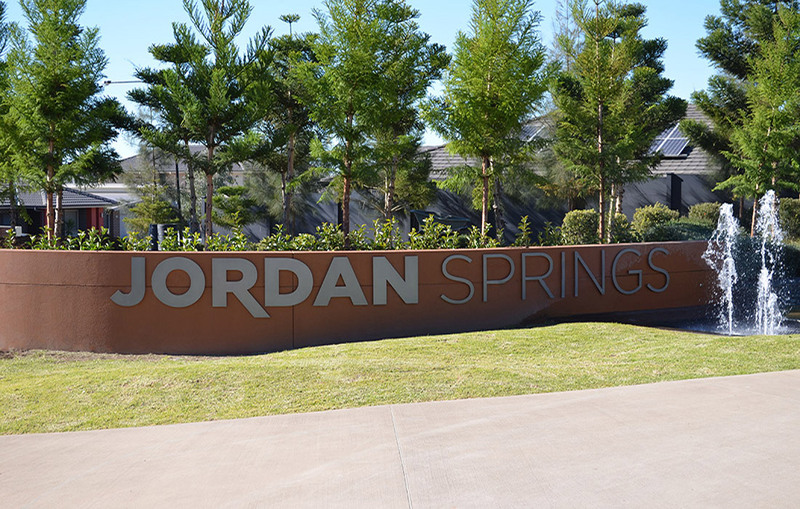 J. Wyndham Prince was engaged to provide project management, civil engineering design and superintendency services for all precincts.